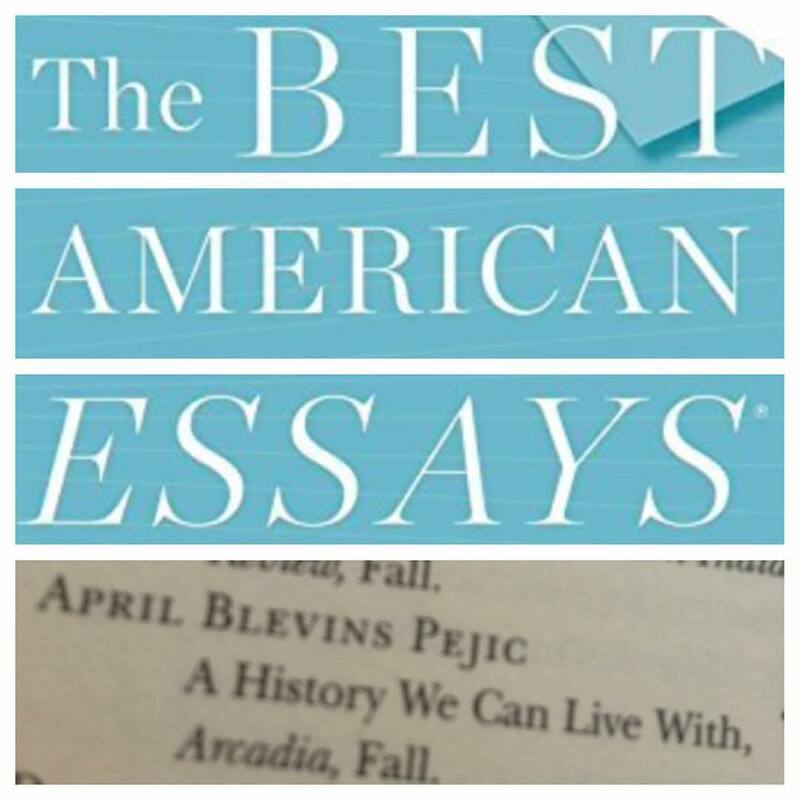 An amazing writer–and we’re so glad she resides with us in Peauxdunque–April Blevins Pejic has a piece noted as a “Notable Essay” in Best American Essays 2015. Her essay, “A History We Can Live With,” originally appeared in Arcadia. Congratulations, April! This entry was posted in Peauxdunquians in the World and tagged April Blevins Pejic, Arcadia, Best American Essays by swampytad. Bookmark the permalink.